...photographing a story about how high gas prices are affecting businesses on a lake in the county. 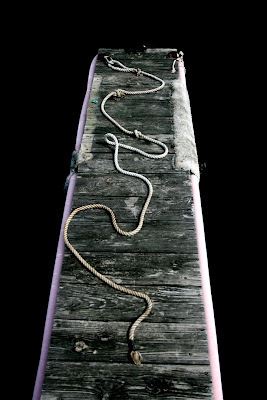 the details on the docks offered a great distraction as i waited for boaters to come and go. ...high gas prices, woo-hoo for sailing!